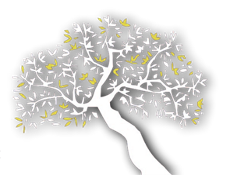 One of our greatest international awards, at one of the most prestigious competitions which constitutes the biggest in the American continent, and ranks fifth in competitions worldwide, along with its expert panel tasters, awarding the best olive oils from all over the world. 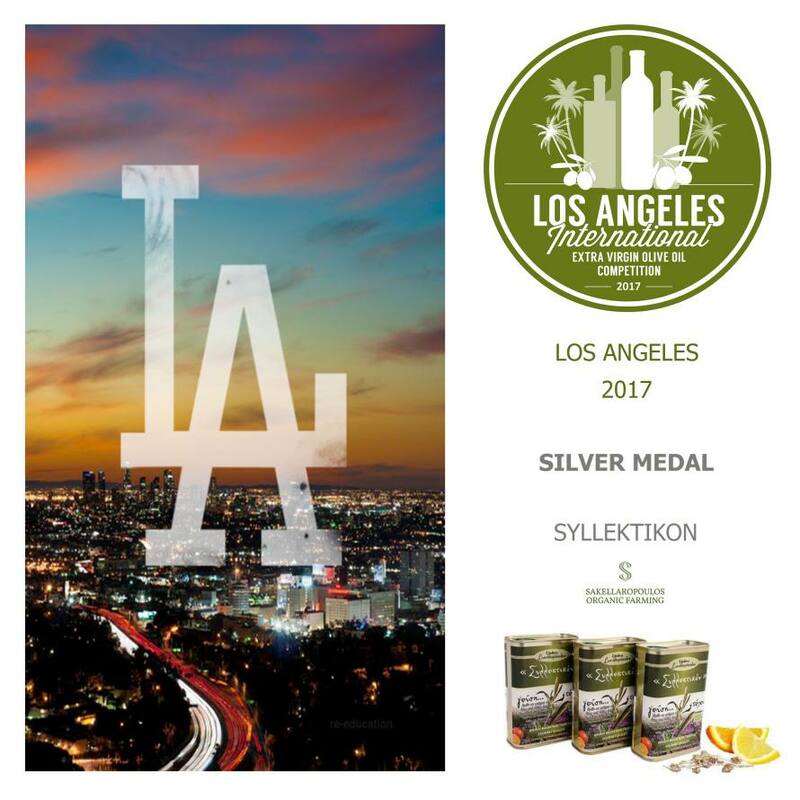 At the international competition 18TH LOS ANGELES International evoo Competition 2017, Sakellaropoulos Organic Estates were awarded the SILVER MEDAL for their olive oil SYLLEKTIKON flavored evoo. The competition took place in Los Angeles, U.S.A., from the 8th until the 10th of March 2017, at the Sheraton Fairplex Hotel, in participation of over 610 samples of olive oil from 369 olive oil producers from all over the world. The degree of difficulty, the high standards, the integrity and professionalism of the competition appears by the interest of the participants that come from many countries such as Croatia, France, Greece, Israel, Italy, Japan, Lebanon, Mexico, Morocco, Portugal, Spain, Tunisia, Turkey, the U.S.A., Argentina, Australia, Chile, New Zealand, Peru, South Africa, Uruguay, etc. This particular award is a great distinction for us because based on the results of the expert panel tasters, SYLLEKTIKON accumulated quite a high score in order to be honored with a silver medal. 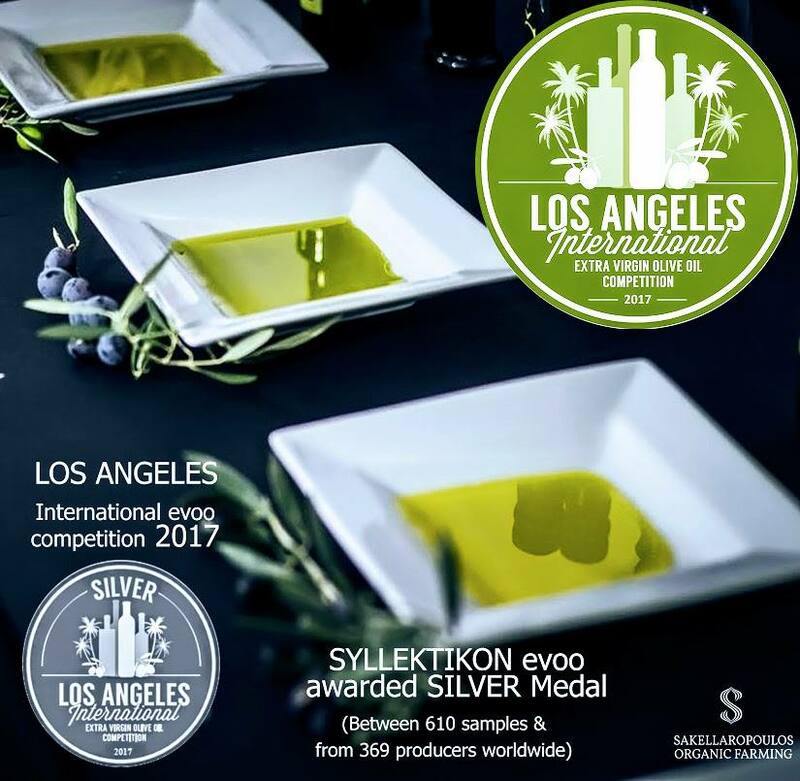 Thank you for your participation in the 2017 Los Angeles International Extra Virgin Olive Oil Competition and we congratulate you on your ability to produce fine oils of outstanding taste, character and complexity....""
This award is the 5th international award for SYLLEKTiKON evoo and it gives us immense satisfaction to have acquired the 60th international award during the course of the last five years.